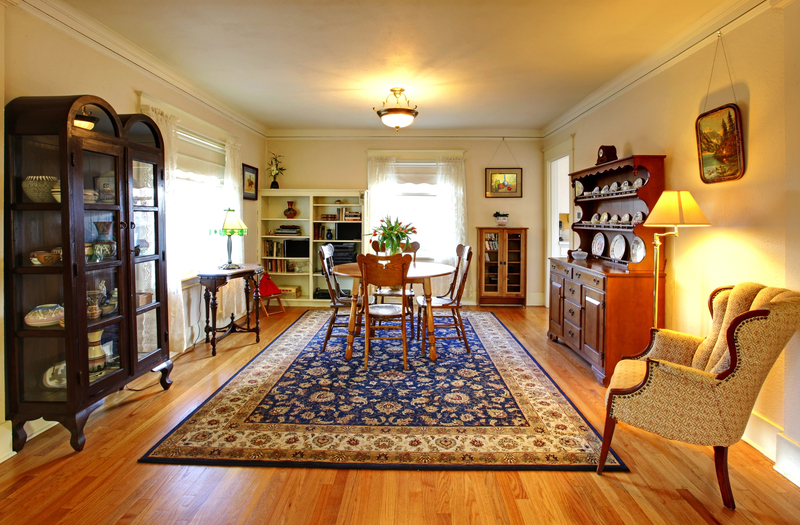 A quality area rug is not cheap–you may even have a family heirloom oriental rug. These investments are worth protecting and McLaughin’s Carpet Care provides a standard of excellence in cleaning your area rugs that you’ll appreciate. Area rugs are a beautiful addition to any room and they usually get a decent amount of traffic. 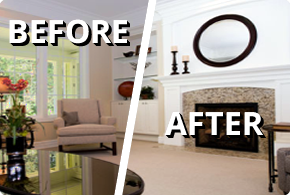 When providing Area Rug Cleaning service we handle each one as if they were our own. We ensure your rugs are very carefully handled and cleaned by the best rug cleaning experts. We make sure to take special care and have the experience of working with all types of area rugs. When you use one of our Longmont technicians, we preserve the dye within the fibers of your rug so you’re left with a rug that is vibrant as well as thoroughly clean. Area rugs are constructed of a variety of materials so our technicians will provide a detailed analysis and estimate before beginning work on your rug—no surprises. Contact us today for a free estimate on your Area Rug! We service customers in Longmont, Firestone, Louisville, Lafayette, Boulder and Frederick, CO! We are here for all of your Rug Cleaning Needs!